Full-back Stelios Demetriou scored his first goals for St Mirren as the Scottish Championship's bottom club stunned leaders Hibernian with a 2-0 win. The former Cyprus Under-21 international bagged a brace, with Stevie Mallan setting him up on both occasions, as Jack Ross's strugglers pulled off a shock result. Hibs, who were 34 points ahead of Saints at the start of play, started brightly and Fraser Fyvie had the ball in the net after six minutes, only to see his effort ruled out for offside. St Mirren's Kyle Magennis flicked a John Sutton cross against the crossbar after 22 minutes before they took a deserved 34th-minute lead when Demetriou was played in by Mallan and lashed a shot past goalkeeper Ofir Marciano. The same pair combined for rock-bottom Saints' second at the start of the second half, Mallan again setting Demetriou free and he lashed in a low drive. 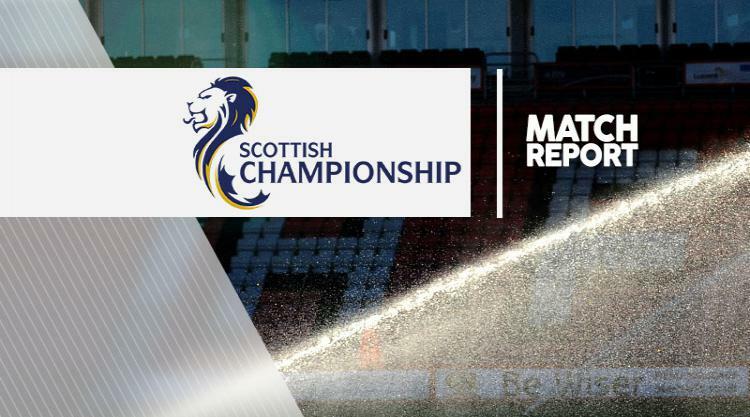 Harry Smith had a shot blocked on the line and Morgan should have done better after being set up by Mallan as St Mirren comfortably held on to cut the gap on second-bottom Ayr to five points.